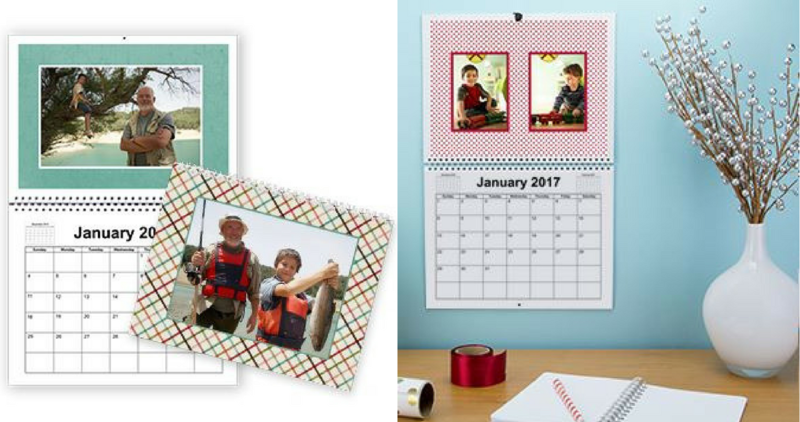 Use this new York Photo Coupon Code to get 8×11 Custom Photo Wall Calendar for just $4.99 (reg. $19.99). Perfect grandparent gift! You will owe shipping cost, which starts at $5.99.